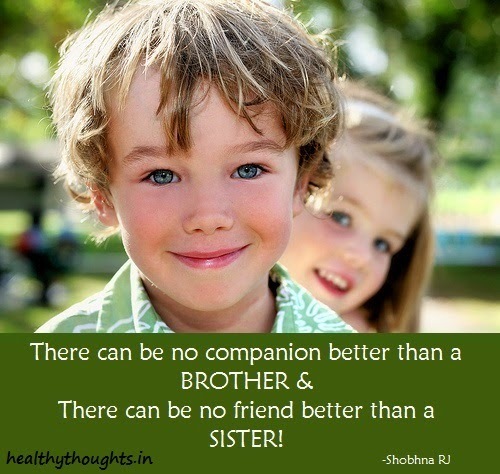 RakshaBandhan – the day of brother and sister.Many people don’t have special importance of this day as much as they give importance to friendship day,Valentines day and all. Y? Sister’s are’nt special ?? y this day is not given importance as other day. ! want to share many things all the way. To know the value of brother ask the one who don’t have.They know how much it hurts and that space of brother is never fulfilled by anyone in this world.